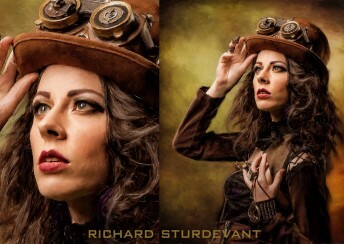 Purchase of this product is for download of the Steampunk Moon Lady Background. Purchase of this product is for download of the Steam Roll Background. 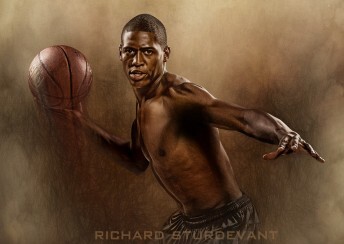 Purchase of this product is for download of the SturDaVinci Ball Background. 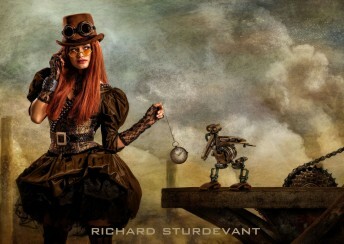 Purchase of this product is for download of the Vintage Steampunk Background. Purchase of this product is for download of the Smoke Stacks Background. 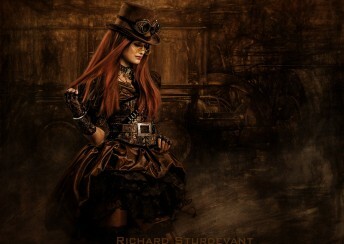 Purchase of this product is for download of the Steam Punk Love Background. 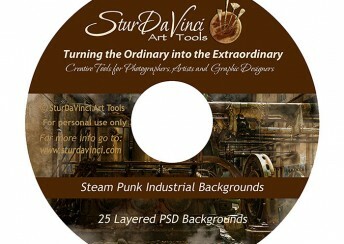 Purchase of this product is for download of the Art Wheel Background. 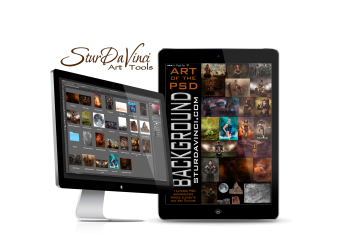 Purchase of this product is for The Art of the PSD Backgrounds. 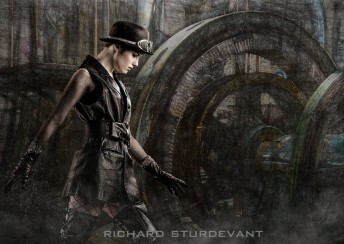 Purchase of this product is for download of the Steam Punk Backgrounds.